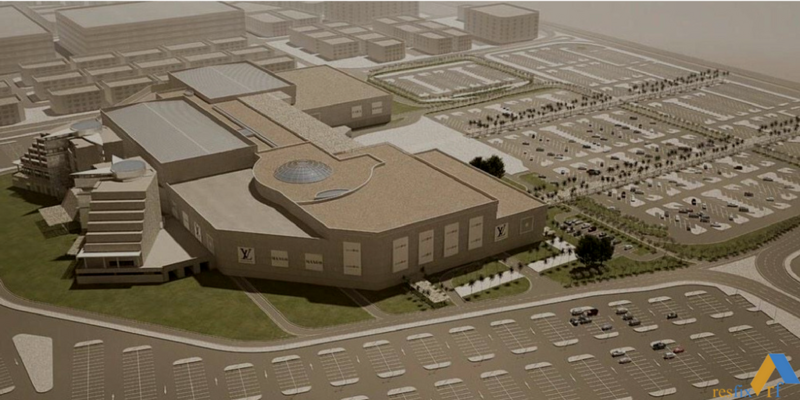 Muscat residents are expecting a new Mall in the heart of Muscat city which is expected to be ready by 2018. Developers Al Jarwani and Tamani Global for Development and Investment are currently developing a new unique commercial and retail project called Mall of Muscat previously known as Palm Mall. This is in addition to the construction at the Sundus Rotana Hotel near Muscat International Airport which is recently opened. It is expected that Mall of Muscat will help facilitated to the growth of Oman’s economy and tourism through the creation of more than 5,000 direct and 2,000 indirect jobs. Mall of Muscat will have a dedicated outdoor dining ‘street’ and in excess of 200 shops offering shoppers specialised international brands that will only be available within Mall of Muscat. The mall is on track to open in the last quarter of 2018.